Who knew that something produced by an insect would have such an impact on our lives? The average person is not aware of the significant differences and benefits between honey purchased off the shelf in a store to that of local raw honey bought from a farmer or beekeeper. This honey apart from all other honey provides a vast array of health and medicinal benefits. 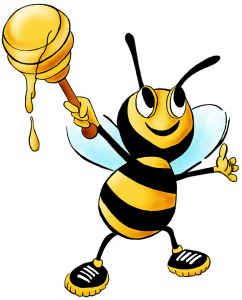 It is the only honey that contains an antibacterial agent called methylglyoxal. Honey in raw form has been used for treating ailments for centuries. There are specific healing properties that honey contains. 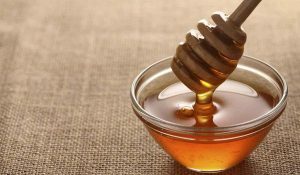 Now that we know honey tastes great and has endless medicinal value, this wonder liquid also has added benefits for complexions, hair health and beauty products. Infants under the age of one should not be given honey. 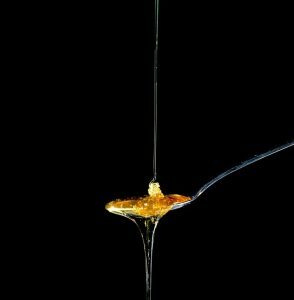 There are botulinum spores in honey which will cause botulism in infants. This rare form of poisoning can lead to paralysis. Both pasteurized and raw honey contain these spores. The cliche, “Busy as a bee” certainly applies in making our honey! Enjoy!